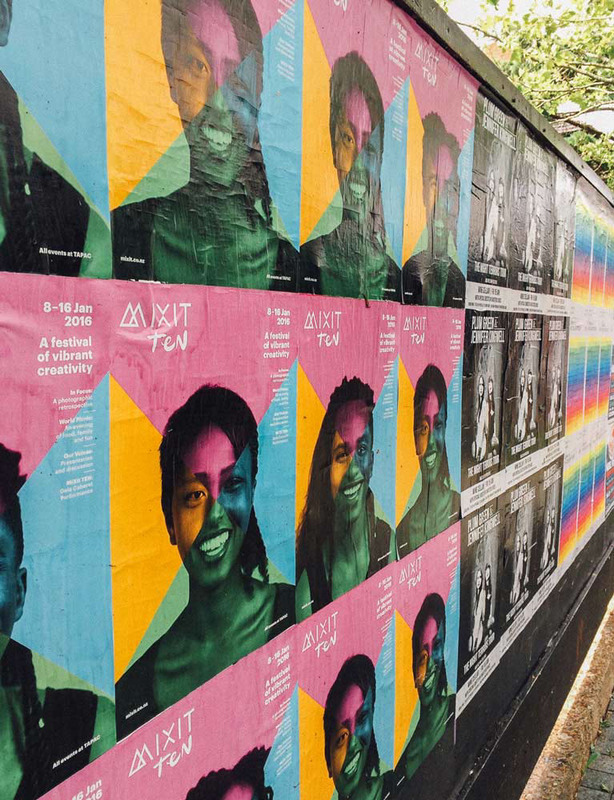 Mixit is a not-for-profit organisation that uses the performing arts to engage migrant and refugee youth in Auckland. 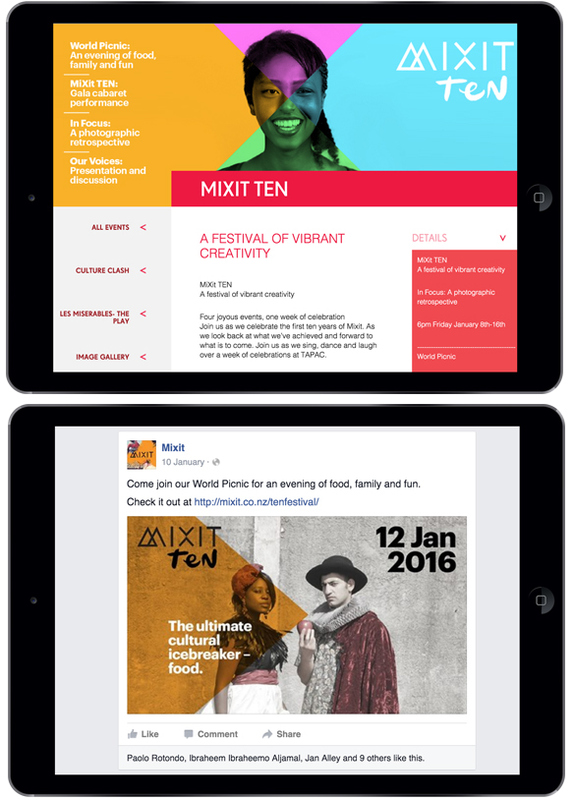 I assisted with copywriting for campaign materials to promote their ten year anniversary festival. Done with the team at Goodfolk.